CelticFestMS 2016 was an absolute BLAST! 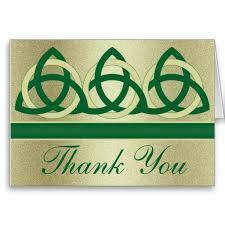 To all the amazing Performers, generous Sponsors, fantastic Vendors, extraordinary Volunteers and especially to all the Lovely People who came from near and far to enjoy CelticFest 25, we offer an enormous & heartfelt THANK YOU! We look forward to seeing you all again next year! See the Schedule page of the website: http://celticfestms.org/wp/?page_id=190. You can print/view a copy there! Friday Sept. 9, 2016 at 7:00pm. Tickets available online HERE. Select “Kindred Spirits Whisky Tasting” from the menu for more info. Donie Carroll with Heather Bixler and Don Meade; Bouzouki Brothers; Celjun; Éamonn de Cógáin; Gailfean; John Walsh; The Máirtín de Cógáin Project; Open the Door for Three; Shannon Dunne; Tim Britton and Albert Alfonso. Select “2016 Artists” from the menu, then click “Featured Artists” for more info. Select “2016 Artists” from the menu, then click “Dancers” for more info. Select “2016 Artists” from the menu, then click “Musicians” for more info. Select “2016 Artists” from the menu, then click “Workshops” for more info. CeltiFestMS 2016 will be September 9-11, 2016. Artists and events are being finalized and the website will be updated as details become known. Cabot Lodge Millsaps will again be our host hotel. Be sure to request the special CelticFestMS rate when you make your reservations. 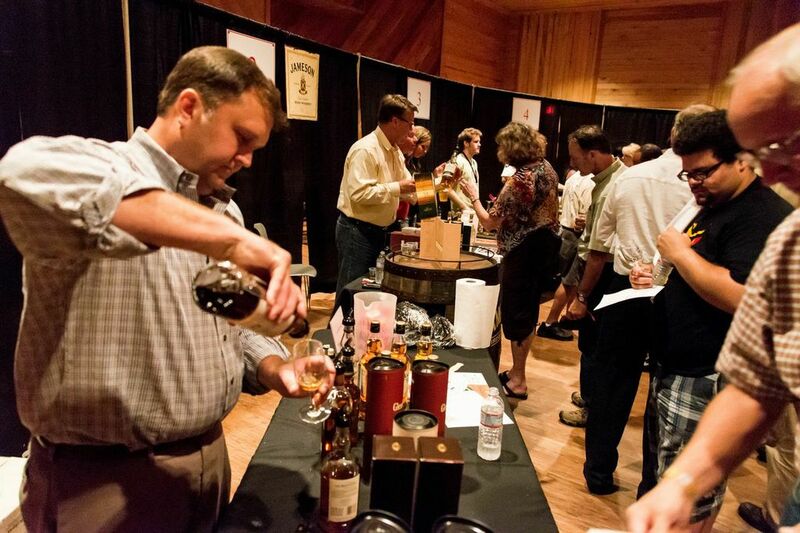 The Kindred Spirits Whisky Tasting will be on the Friday night as usual. Tickets are not available yet, but we’ll let you know when they are. 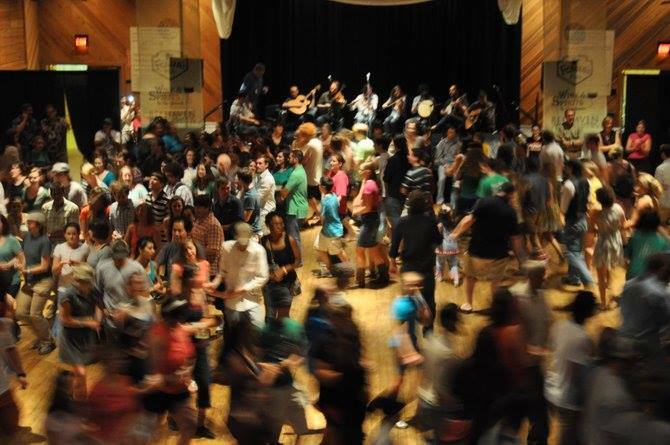 Eamonn de Cogain will return to lead the popular Ceili Mor on the Saturday night – always a blast!